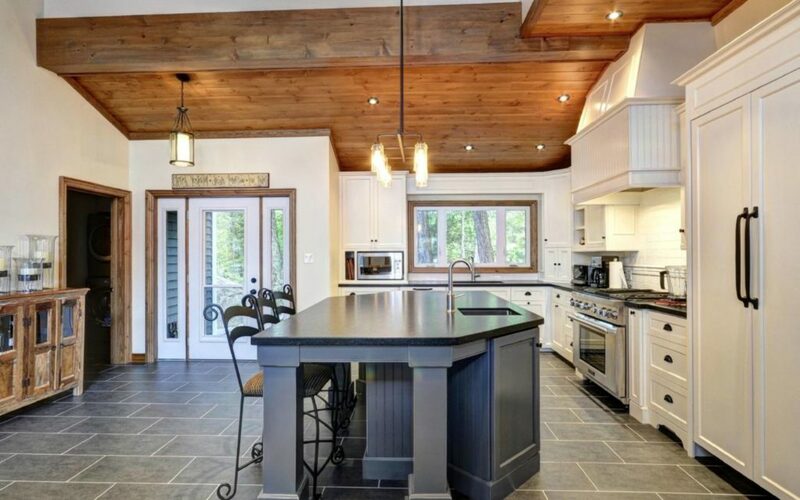 Sunset Bay – Clarke Muskoka Construction & Project Management Inc. 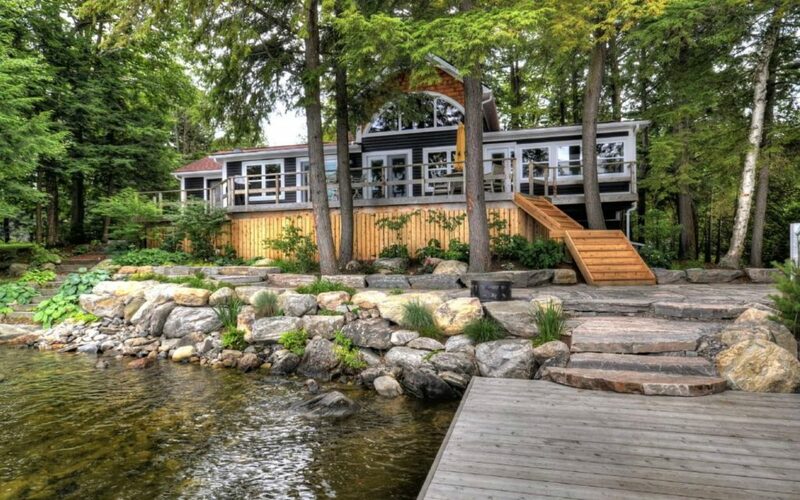 When a client approached Bob about finding a level lot so his entire family, grandchildren included, could safely enjoy the cottage- Bob arranged a showing for this property on Sunset Bay. At the time it was an old cottage which needed some work but was situated on a gorgeous point with west, north and east views, not to mention great frontage. The property also came with permits and drawings for a future two-storey boathouse, which was of interest to the buyer for the master suite! 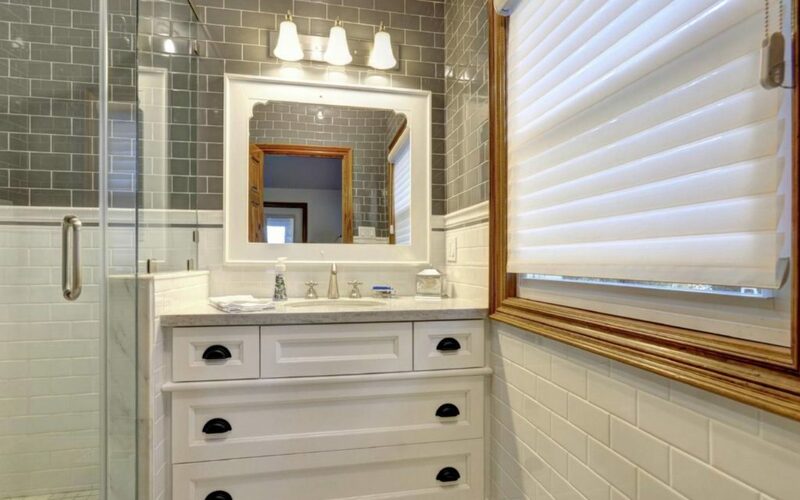 The clients decided to purchase the land then proceeded to get busy with Bob and Marnie on the renovations and decor choices. 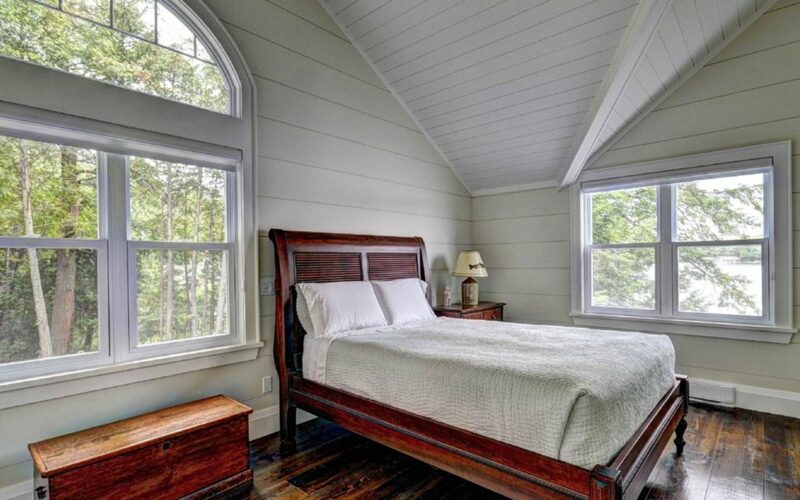 Bob spearheaded the Boathouse build while Marnie worked with the client on updating the kitchens and bathrooms. 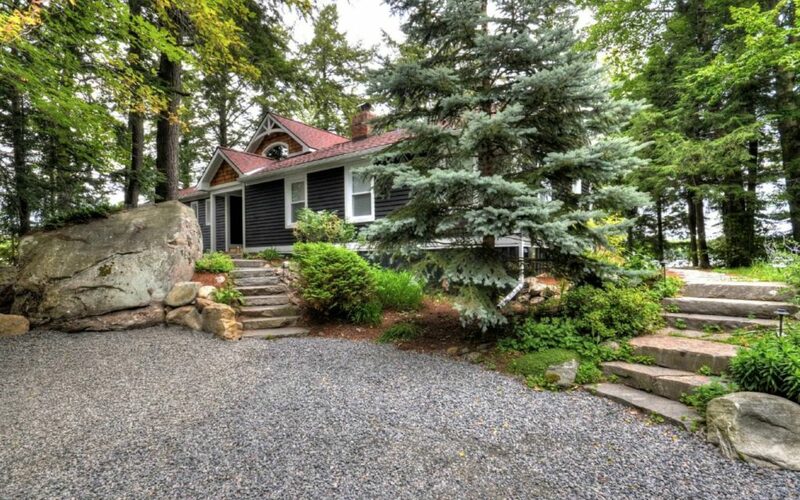 The final product is a beautiful family compound on Lake Muskoka.